Watermarks are described with pictorial illustrations. All Security Features are captured and explained. 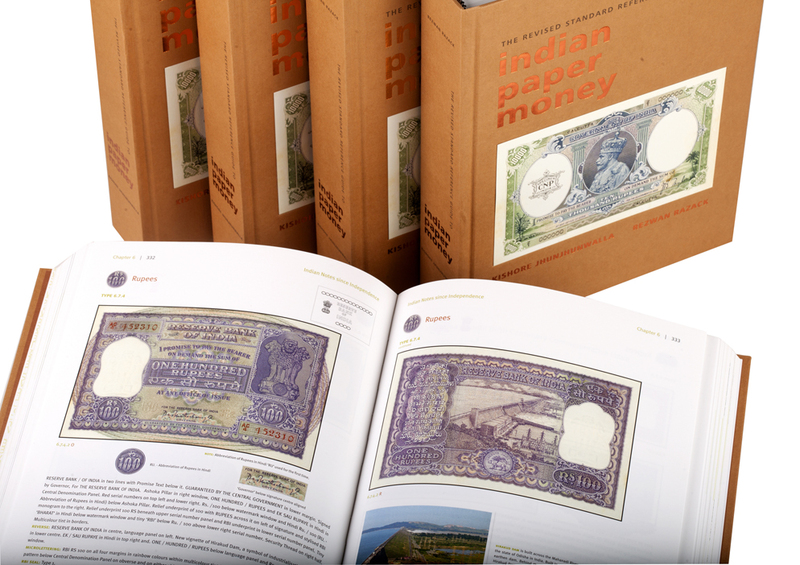 The intricate details on micro-print, micro-lettering, micro-tint, relief underprints and motifs on banknotes are described. Well-researched and documented information on Issue Dates, Types, Prefix, Circle of Issue and Signatories. 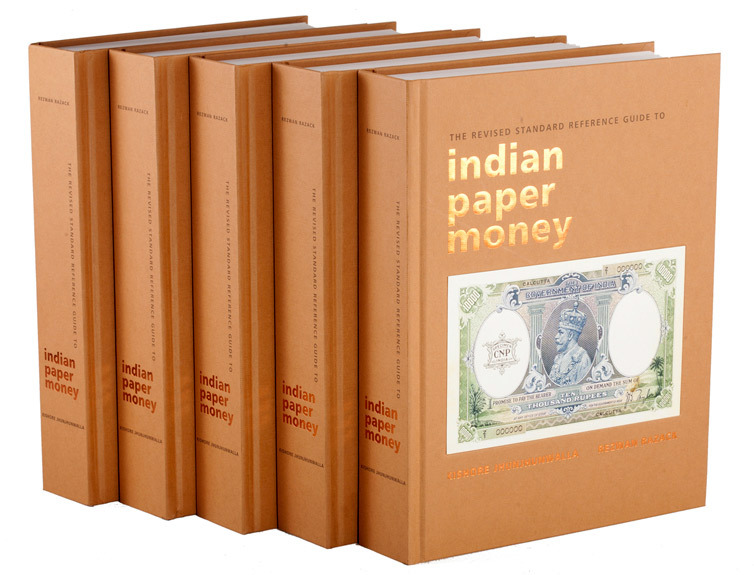 Information on the Engravers, Designers and Printers of the Indian Banknotes. 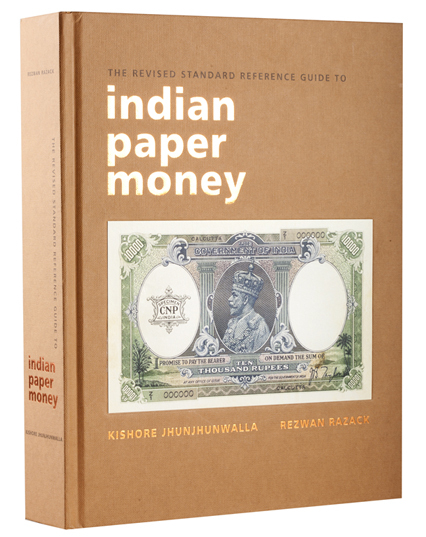 Each banknote is given a Unique Type Number, which is compatible to any banknote software. This is a boon to Collectors, Curators, and Librarians for cataloguing.